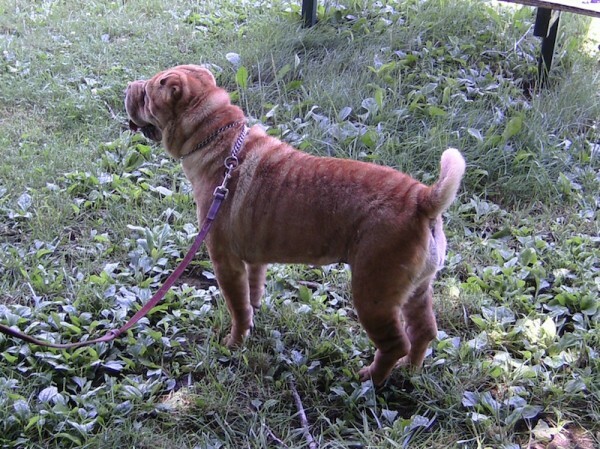 Wrinkles is @ 5 years old female, She came right into her new foster home like she had lived their all her life and has done great with all the other dogs and has charmed everyone she met. Wrinkles just came into NASPR's care with her BFF Booker. Please check back for updates soon.